After years of rapid growth, China's auto industry has entered a new era of industrial transformation and technological upgrading. Driven by the dual-slope policy and the new energy vehicle industry, vehicle materials have also ushered in a new period of development opportunities. The traditional steel-based automotive material structure is developing towards the mixed application of steel-aluminum hybrid, all-aluminum body, plastic composite and magnesium alloy. In particular, the application of lightweight materials by new energy auto companies has accelerated the application of new materials and joining technologies in the industry. The multi-material hybrid application brings new technical needs in material joining, and various connection methods such as riveting, bonding and composite joining have been rapidly developed in the automotive industry. It is extremely urgent to solve a series of industrialization problems such as structural design, joint performance simulation, performance evaluation and process quality control during the connection process of dissimilar materials. The industry has also paid great attention to the connection technology. The“2018 (first) International Automotive Lightweight Material Connection Technology Seminar organized by China Automaterial Website attracted more than 260 participants from 30+ vehicle companies and 100+ parts companies. 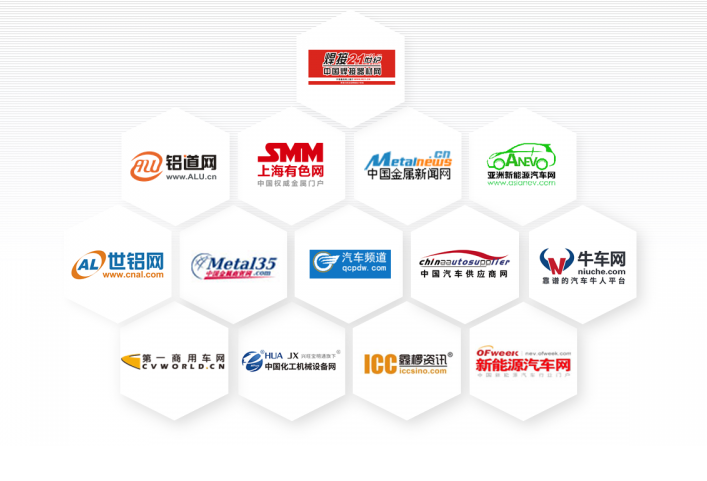 In order to strengthen industrial technology exchanges and cooperation, and promote the industrial application of new connection technologies, " The 2nd Forum On International Automotive Lightweight Materials Connection Technology" will be held in Suzhou, Jiangsu, on March 21st -22nd. The conference will invite exchanges and seminars on material bonding, riveting, fastener connection, laser welding, CMT, FDS, friction stir welding, resistance spot welding and other hot-spot connection technologies. At the meeting, the "Automotive Material Connection Technical Manual", which is edited by China Automaterial Website and directed by many well-known experts in the industry, will also be displayed for the industry to provide a comprehensive system application technology for vehicle materials. • Government leaders or experts in industry associations.  More than ten kinds of connection technology processes, advantages and disadvantages, scope of application, supply chain, performance evaluation and verification specifications.  Development Status of Automotive Lightweight Multi-Material Connection Technology.  Typical vehicle connection technology application of ECB and CCB. Note: The above topics for the meeting, the contents of the report and expert arrangements in the first 2 weeks before the meeting. Connection Technology and Products: Riveting, Fastener Connection, Friction Stir Welding, CMT Welding, Laser Welding, HSPR Self-piercing riveting, riveting free connection, FDS, structural adhesive, Equipment and technology, as well as related components and parts solutions show. Note: students in school to enjoy 1,000¥ discount, the above costs do not include board and lodging, accommodation arrangements, the cost of self-care. Display fee: 5,000¥ / booth (including website promotion and other value-added services). We sincerely invite industry colleagues to participate in the sponsorship cooperation. We will provide: a variety of sponsorship services such as naming, report, conference advertisement, participation badge, conference package, product exhibition, roll up banner. At the same time, it combines the media advantages of China Automaterial Website platform, the “Automotive Materials and Manufacturing Process Yearbook”, WeChat public platform and other organizers to help enterprises promote products and services, enhance brand image and visibility of product and technology, also to expand customers and business. We look forward to your joining! Prepared by China Automaterial Website, the "Car Materials Connection Technical Manual (2019 Edition)", which is guided by many well-known experts in the industry, will be released for publication at this conference. This manual introduces the system of connection technology, and introduces the concept, process, advantages and disadvantages, scope of application, application at home and abroad, and major supplier resources of each technology. In order to provide the latest and most complete vehicle material connection technology and information resources for the industry chain colleagues. For more manual information, please click on the name of the manual to enter the official website! The first "2018 International Automotive Lightweight Materials Connection Technology Seminar" was held in Nanjing in 2018, which caused widespread concern in the industry. A total of more than 260 people from 30+ vehicle companies and 100+ parts companies were attracted.